Services: Ukrainian Incentives offers DMC services for incentive travel, meetings, conferences, product launches and business travel. We are also a Tour Operator offering cultural, religious and educational group tours, private leisure holidays and personalized VIP travel. Ukraine and Kiev are the perfect weekend conference and corporate getaway destinations for companies looking for history, unique dinner venues and adventure activities. Ukrainian Incentives is your destination specialist in Ukraine and provides inbound travel services and hospitality to both the corporate market and incentive and event agencies. We are a full-service tour operator and DMC offering tailor-made travel services throughout Ukraine for both individuals and groups to make your leisure or business trip memorable. We also specialize in business tourism and the organisation of various types of meetings. From congresses and conferences to incentive programs held in the Ukraine, we use all our experience and know-how to ensure your meeting or event is a success! 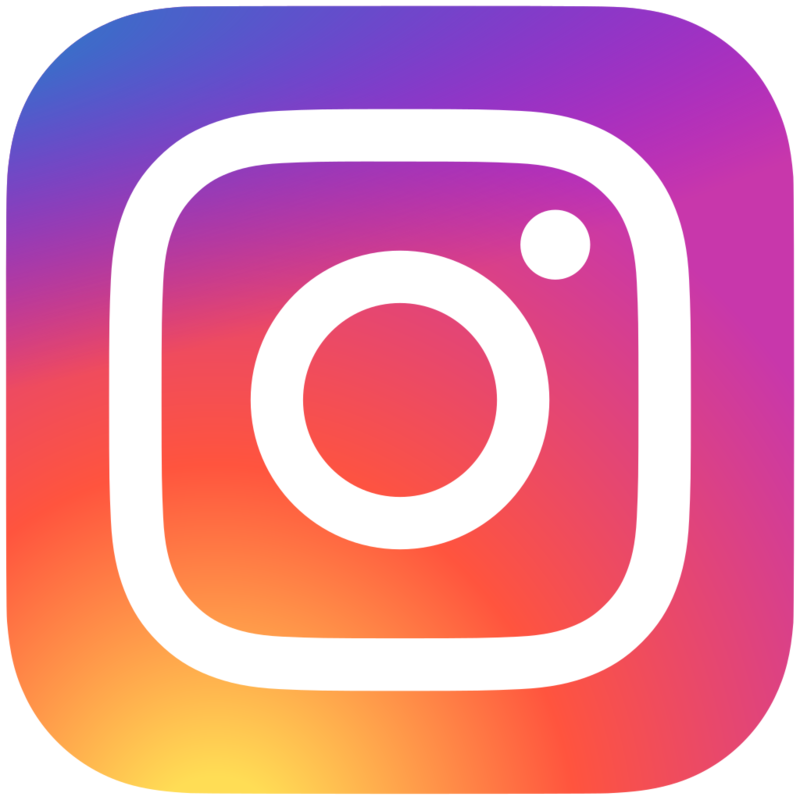 Our knowledgeable staff can recommend restaurants, banquet venues, museums, accommodation, places of interest, nightlife tours, special interest guided tours and other Ukraine highlights. We also organize team building activities and sports programs. Our creative and professional team enjoy coming up with new ideas and concepts to suit our clients’ needs. 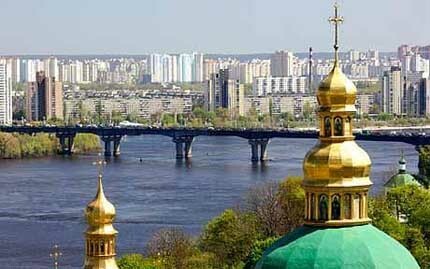 Witness the spectacular and historic golden-domed St Michaels Monastery in Kyiv and enjoy the thrill of kayaking the Dnipro River on your next getaway in Europe. Take a special interest tour: we offer religious, cultural, educational, eco, food, wine and agricultural tours. Take the Disco night cruise on the Dnipro River. 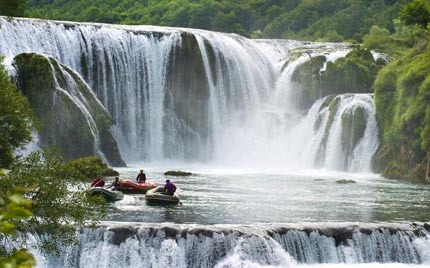 Great selection of active tours such as rafting and trekking the Carpathian Mountains. Experience enjoyable walks through our beautiful city or take your team on a fascinating quest all over the country. Ukraine is a country of delicious food! Try traditional borsch and varenyky, join the Cossack’s Kulish cooking class, visit the Molecular Restaurant and try Lviv’s chocolate – we can satisfy the most sophisticated gourmet palate! 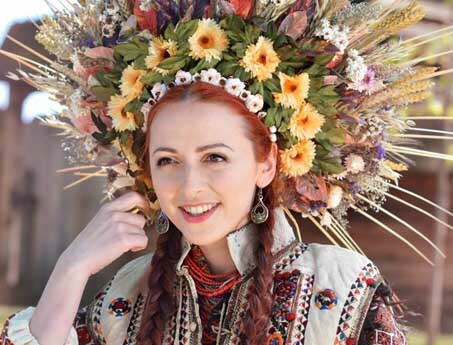 Enjoy one of our many year-round festivals: street food, jazz, chocolate and coffee – all made in Ukraine – and more. Do a cycling team build through the Golosiyivsky Forest. 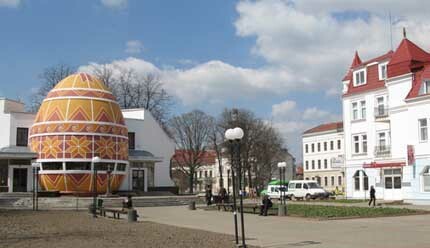 Visit the Pysanky Museum housed in a giant Easter egg at the base of the Carpathian mountains. 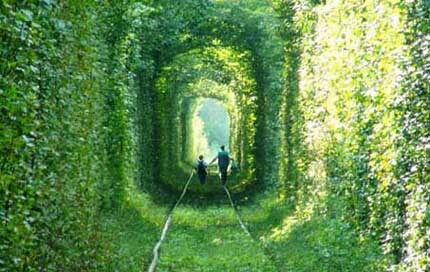 Meander through the green Tunnel of Love in Rivne.